In the meantime, here's a sneak peak of some of the Turkish (Veggie) Delights we plan to eat! Kisir, çiğ köfte, imam bayildi, Turkish crepes (gozleme), and cezerye (Turkish Delight with carrot). 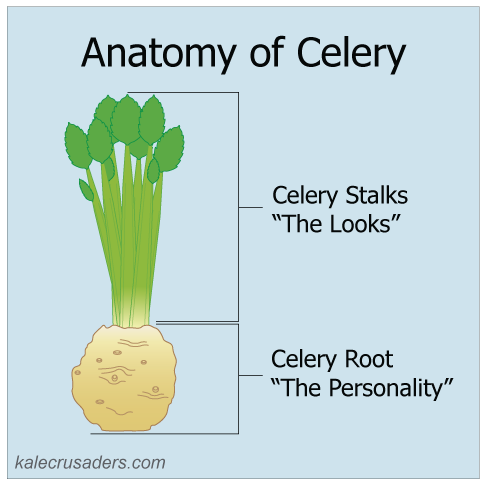 Are you craving a versatile veggie with a mild celery flavor, no tooth-catching strings attached? Let us introduce you to the Cyrano de Bergerac of the produce world, Celeriac or Celery Root. A magician in the kitchen, Celery Root has a firm grip on preparing cool salads and comforting soups. From time to time, you can find him whipping up something a bit naughtier, including schnitzel with a side of oven fries. 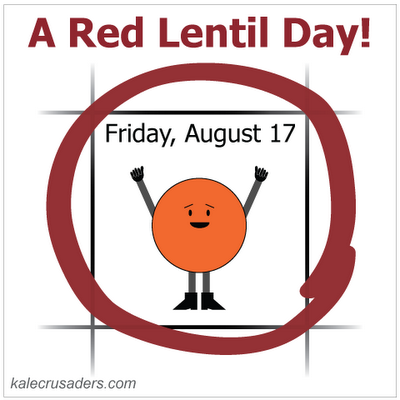 If a Red Letter Day is a special day, does that make a Red Lentil Day even more special? Yes: especially on a Friday! Mr. Lentil has been saving up for his big day out, and today is the day he's going to make it rain pulses. And what, you might ask, does one eat on such a special day? We've got you covered. 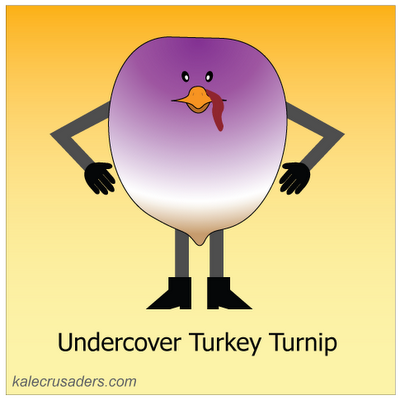 We suggest Egyptian Red Lentil Soup, Turkish Red Lentil Koftas, Ethiopian Lentils, and All-American(?) Red Lentil Burgers. That's quite the fancy Friday feast! Enjoy! Go, Mangosteen, go! 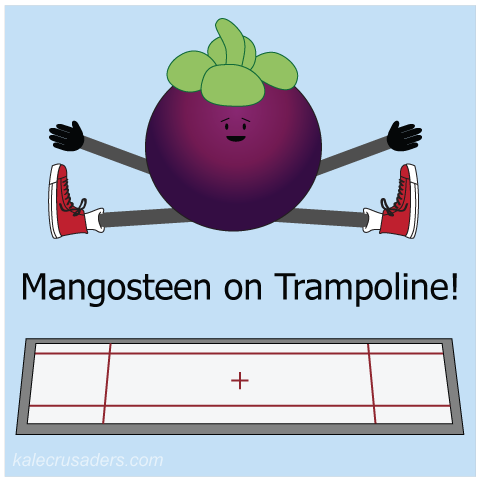 One thing that Mangosteen and Trampolining have in common is that people have heard of them, but few have seen them in full action. While we don't recommend eating and trampolining, we most certainly think that members of the audience are entitled to a snack for all their hard work. Consider sipping some mangosteen sorbet or nibbling on a few mini mangosteen "toffee apples." You can also go the simpler route by indulging in the luscious tropical fruit that's hidden just beneath Mangosteen's thick outer skin.